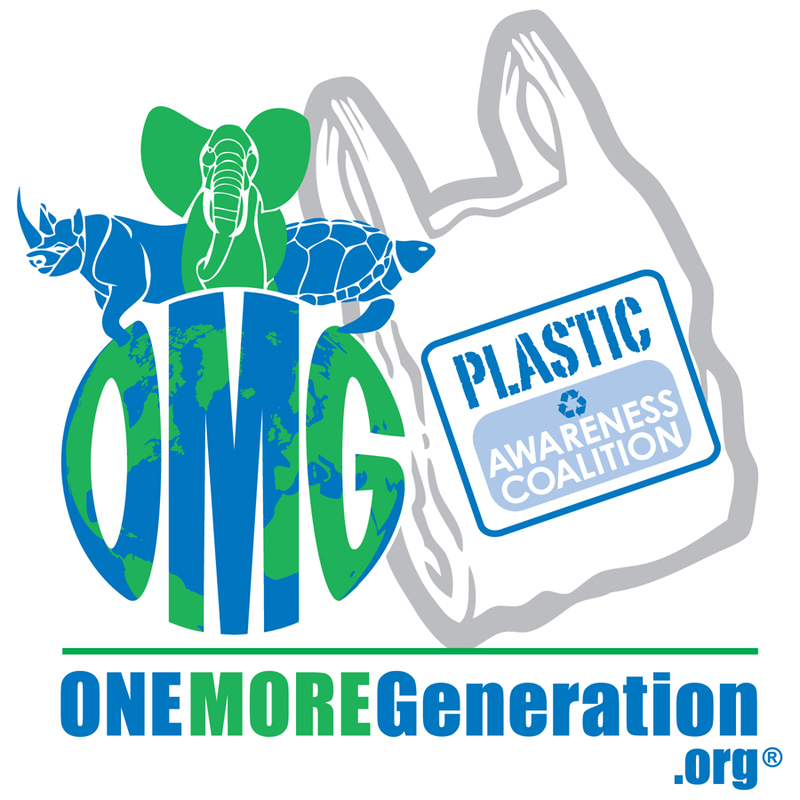 On Carter’s 10th birthday, February 22nd 2011, we officially launched our Plastic Awareness Coalition. We now have over 80 amazing organizations that have joined us in our efforts. Since starting the coalition, we have partnered with numerous local, national and even international organizations to raise awareness of the problems plastic pollution inflicts on the environment and in turn, marine species. 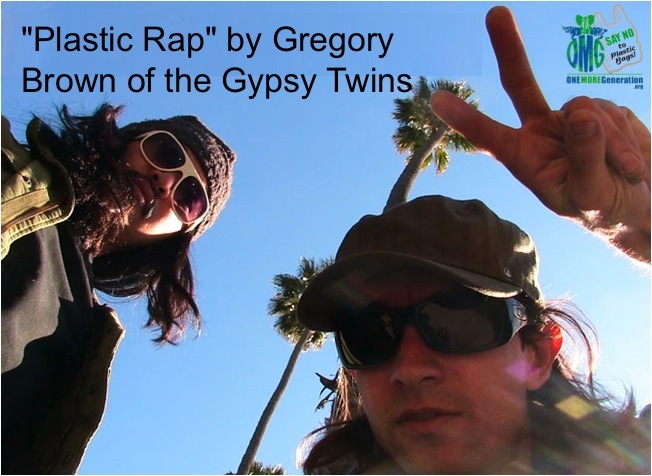 Our goal is to help educate communities about the issues of Plastic Pollution and help each community find solutions that will assist in the elimination of the community’s contributions to plastic pollution. 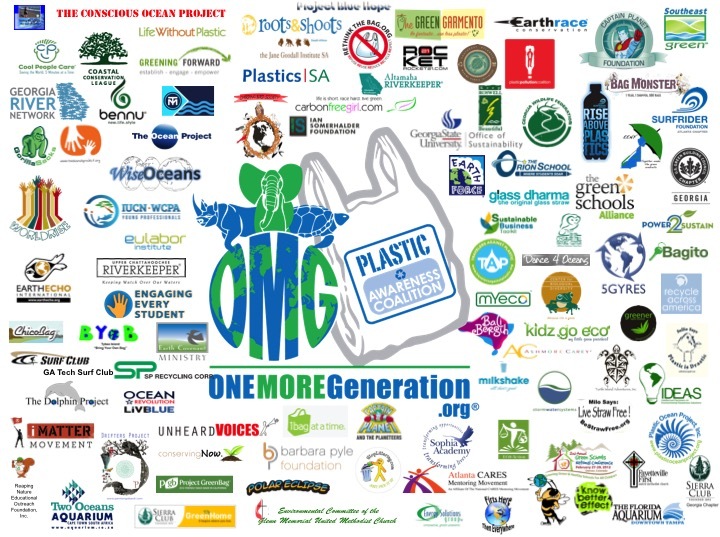 If you are an organization that supports the mission of eliminating plastic pollution in your local, national, or global community, please consider partnering with One More Generation by joining our Plastic Awareness Coalition.